In recent months, we’ve been sharing news of our emerging Land to Market™ program, the world’s first verified regenerative sourcing solution for meat, dairy, wool and leather. The program is designed to directly connect conscientious brands and retailers with supply from land that is verified to be regenerating. Recent accomplishments include our official unveiling at Natural Products Expo West, the announcement of our Frontier Founder brand partners, and now the formal launch of Land to Market Australia, a farmer-driven, countrywide effort to satisfy growing consumer demand for food and fiber products that support land health. 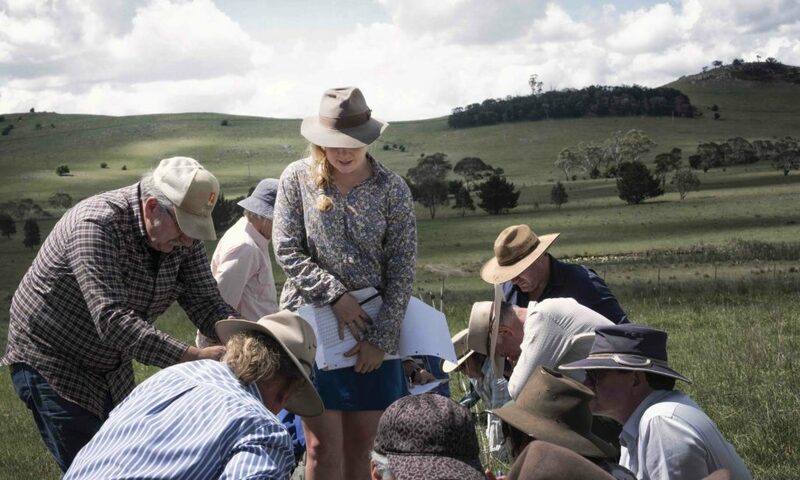 Land to Market Australia is collaborative and grassroots at its core. The regional program has been developed and is being managed by a group of 31 farmers who practice holistic management. Between them they manage farms totalling 47,000ha and 20,000 head of livestock. The group is headed by a governing committee comprised of Ian Chapman, the leader of Savory’s Australia Hub, and a beef and pastured pork producer from Stuart Town (NSW); Tony Hill, a beef and garlic producer from Braidwood, NSW; Anna Coughlan, a beef producer from Holbrook (NSW); and beef producer Brian Wehlburg of Kindee Valley (NSW). This passionate group of innovative, forward-thinking farmers has committed to adopt the Ecological Outcome Verification™(EOV™) protocol on their own farms, while also receiving training as EOV monitors, allowing them to capture data from new farms entering the program. Developed by Savory Institute in close collaboration with Ovis 21 (Savory’s Argentine Hub) and leading scientists and researchers around the world, EOV is an empirical and scalable soil and landscape assessment methodology. It tracks indicators of ecosystem function, including biodiversity, soil microbiology and carbon content, and water infiltration among other key metrics. Those farms demonstrating positively trending outcomes receive the Ecological Outcome Verification, which is reassessed annually. Verified farms and ranches are then entered into a regenerative supplier roster, from which participating brands and retailers can access livestock-derived supply. In addition to data collection and verification, Land to Market Australia will continue to provide support and training to participating farms. 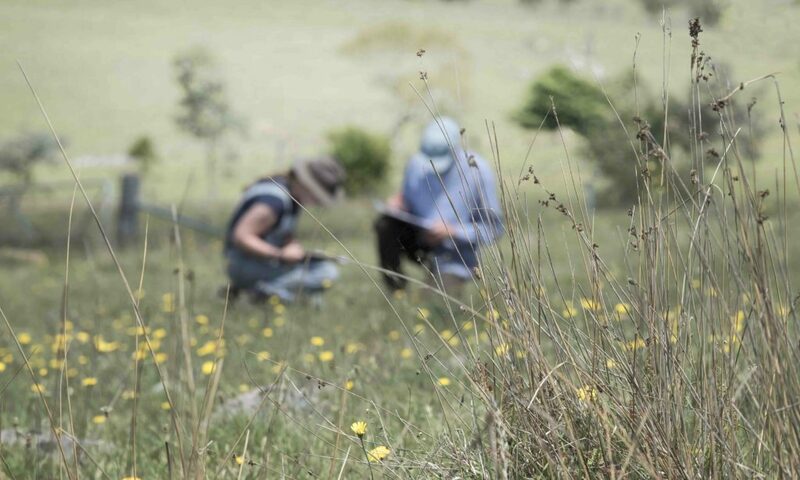 Land to Market Australia has worked closely with producers to implement the EOV process in a way that involves the farmer in a learning community and produces robust monitoring, but is simple, inexpensive and rapid. With a critical mass of verified farms now entered into the program, the program governing committee is in conversations with regional brands and retailers who want be first to access verified supply and share the story of this grassroots program with their consumers. Based on the way the story begins, it foretells great things to come for Australia, and for the world. For more information, visit www.landtomarket.com.au.